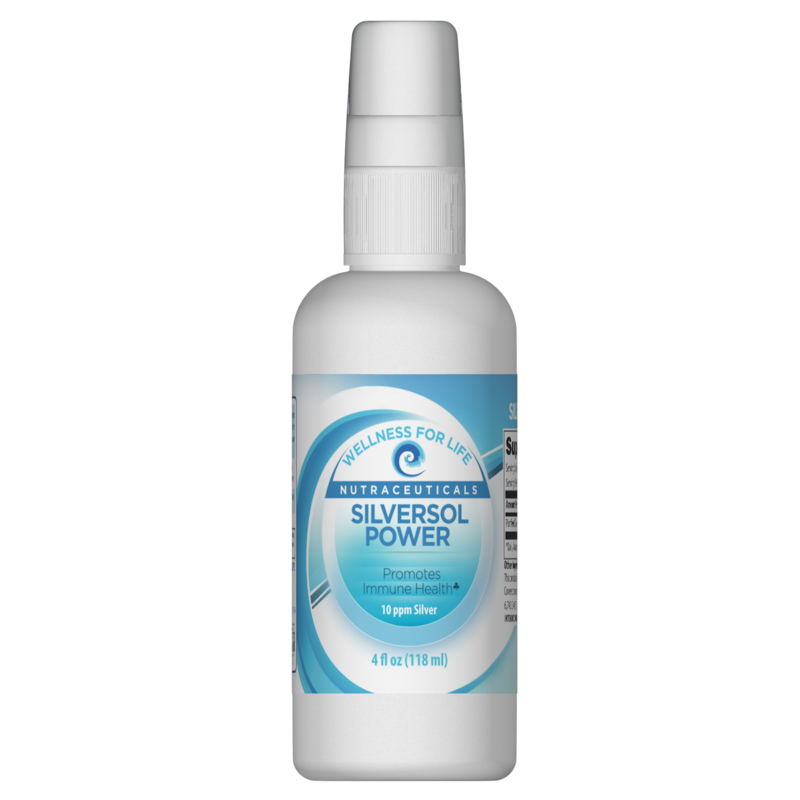 Age Reverse™“The Ultimate Anti-Aging Serum”with higher concentration of Liposomal Glutathione, more Edelweiss Stem Cells and Hyaluronic Acid! 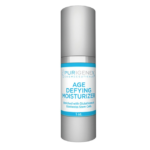 Age Reverse™ is a highly advanced anti-aging serum formulated by Dr. Susanne Bennett for Purigenex, to optimize healing and rejuvenation of aging skin. 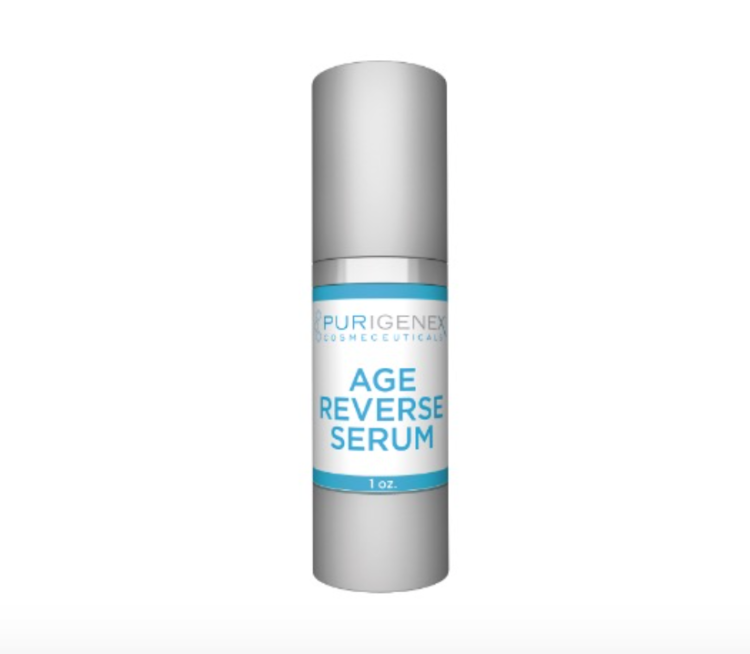 Age Reverse™ serum can plump and increase skin volume, smooth out wrinkles and uneven texture, tighten sagging skin, reduce discolorations and even reverse sun damaged tissue. 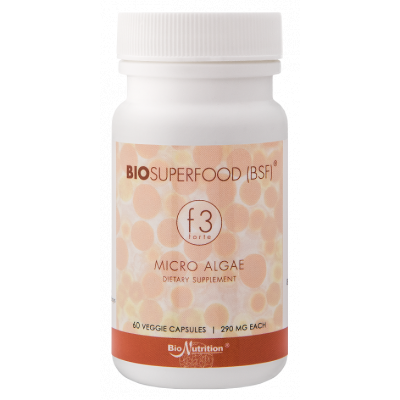 Age Reverse™ is a proprietary formula that contains a blend of SUPER Antioxidants, Plant Stem Cells, Vitamins and Phytonutrients within a patent-pending Phospholipid Nanosphere Delivery System. 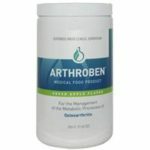 Edelweiss Stem Cells (Leontopodium Alpinum)– “Adaptogen of the Alps”. This rare plant stem cell reduces eye contour wrinkles, minimizes daily collagen breakdown, and prevents loss of firmness. 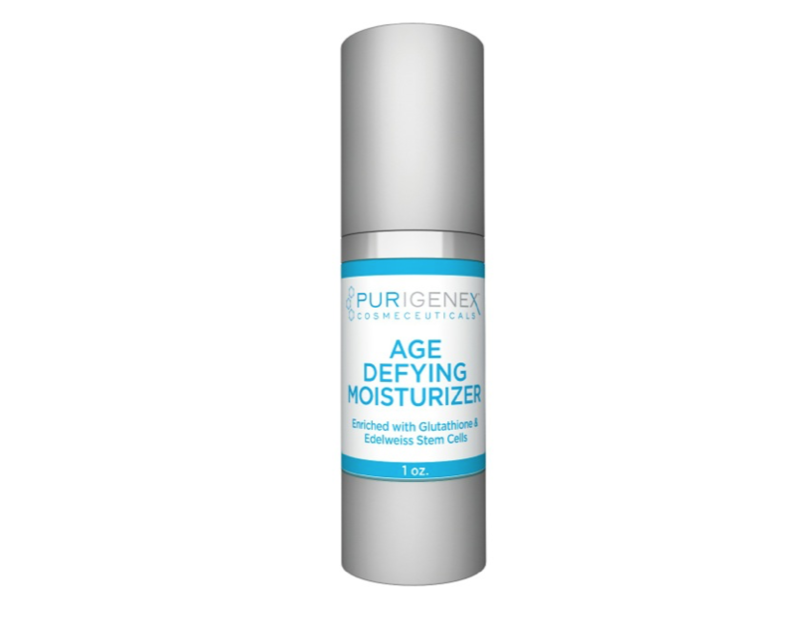 Hyaluronic Acid– Natural component of youthful skin for hydration, volume and fullness. Oligopeptides & SynColl – Amino acid cosmeceuticals that are formulated to stimulate the skin’s natural mechanism to produce collagen.